Need a lock replaced or re-keyed? Lost your car keys? 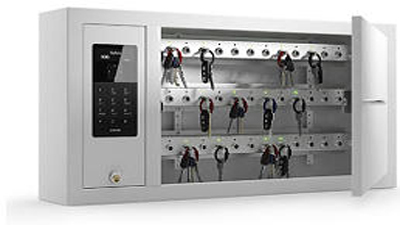 Call Value Lock & Key scv-locksmith-santaclarita.com for prompt, professional service. Come visit our store at 22822 Soledad Canyon Road, Santa Clarita or call 661-714-2932. If you hear burglars trying to get in your house at night … it may be time to get your locks rekeyed with new and improved ones that are harder to pick. That’s where Value Lock & Key comes in. We can rekey your front door, your side door, you garage door, your basement door … heck we can do it all! Value Lock & Key is just a phone call away! We provide locksmith and key services for retail stores, tenant offices, management companies, institutions, multi-floor structures, and more, throughout all of Santa Clarita. Call us at (661) 714-2932.